Investing in a new roof is a great way to help your home stay in good condition since the primary job of a roof is protecting the house. If you’re completing a roof replacement, make sure an insurance policy adequately covers the new roof. Here’s why. Storms and harsh weather are a common part of Calgary winters, and they can do a real number on your roof. Roofing insurance can save you a lot of money when you need repairs or a roof replacement after a storm. Getting repairs completed quickly helps reduce the possibility of further damage. The right insurance coverage makes the process of repairing a damaged roof easier so you can get the work done right away. Your homeowner’s insurance policy should take care of damages, but it might not cover everything. Many policies exclude certain things; you may not get the money you need due to improper maintenance, use of certain roofing materials, or an old roof. Some policies will cover roof repairs, but not replacements. Find out exactly what your policy covers, then decide if you want additional insurance for roofing Calgary. Another way to save money is by properly maintaining roofing Calgary. Keeping your roof in good condition helps prolong its life and reduces the need for expensive repairs. Have the roof regularly inspected by a Calgary roofing company so they can spot weak areas that need repair and take care of them promptly. 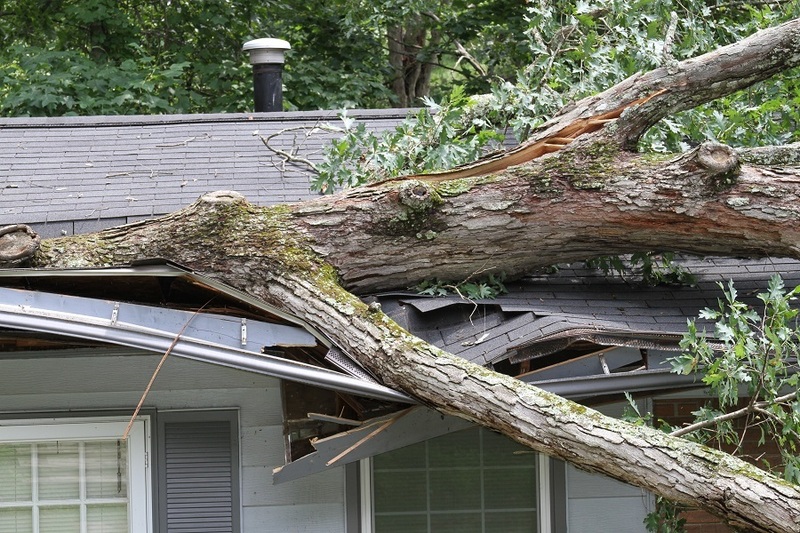 You can also make sure to keep the roof and gutters free of debris, like sticks, leaves, and branches. With roof insurance and a Calgary roofing company, you can keep your roof in good condition to protect your home.